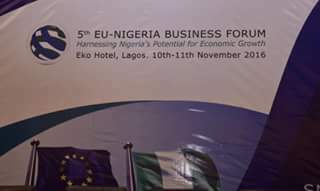 Nigeria's Potential for Economic Growth. 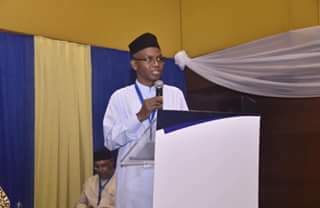 Mal. 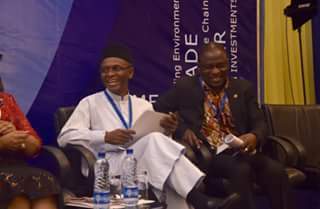 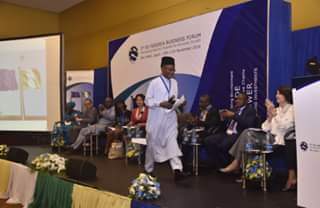 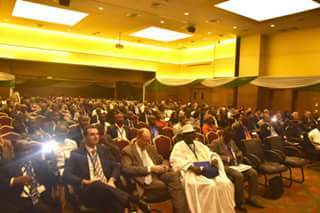 El-Rufai is giving a Keynote Presentation on: REPOSITIONING NIGERIA TOWARDS BENEFITTING FROM THE GLOBAL TEXTILE VALUE CHAIN.